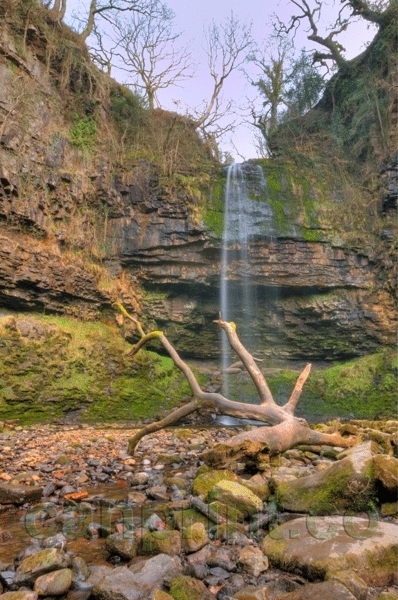 An eye catching view of Henrydd Falls one of South Wales hidden secrets. This spectacular and beautiful waterfall has an unbroken drop off approximately 90 ft. 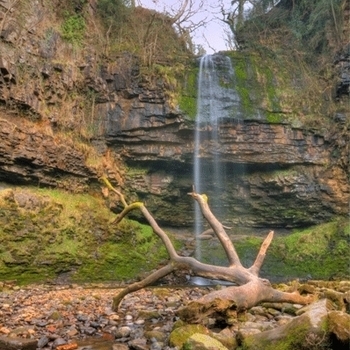 It is therefore the highest waterfall in the Brecon Beacons National National Park.